← Test Your Knowledge!! Try This Shuffleboard Quiz by Ron Nurnberger!!! Earl Ball Reports on the CD Mingles/Singles Hosted by Zephyrhills. 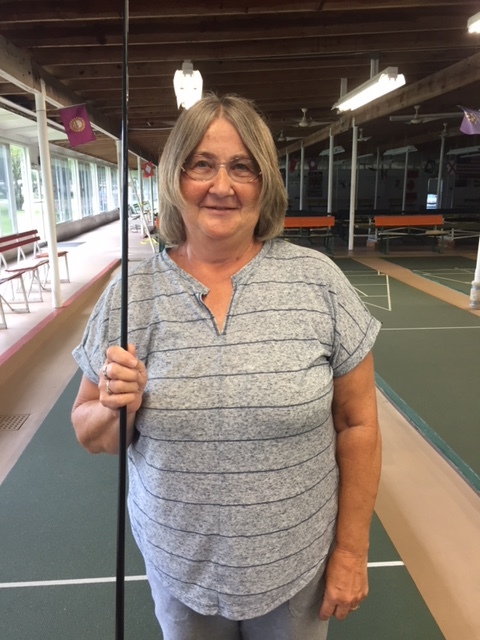 On Monday, July 30th, the Zephyrhills Shuffleboard Club hosted a Mingles/Singles Tournament and ZSC member Pauline Murphy swept the Pro Division but not easily. In one game she scored only 13 points but won. The last game was won when she scored her last hammer. 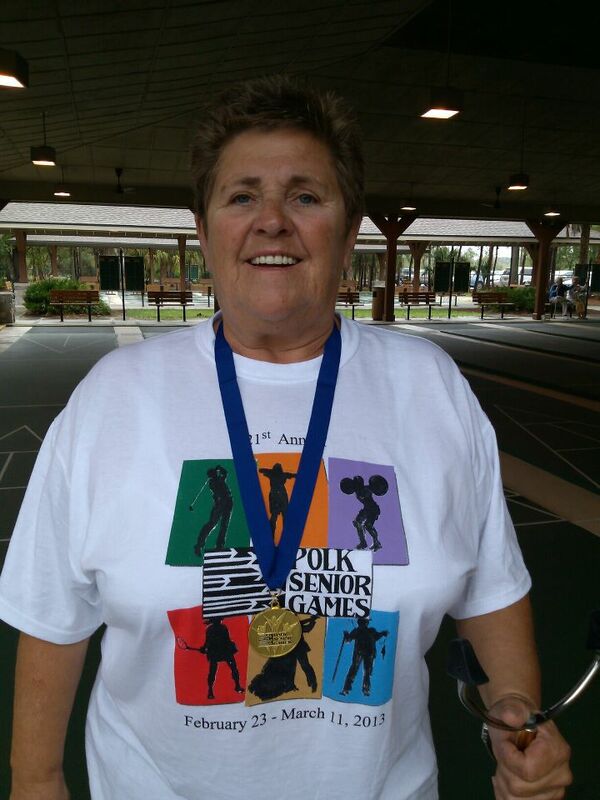 The Amateur Division went to Betmar’s Lorraine Merrifield and she did it by scoring the last shot in the last game. Earl Ball, Your On Site Always Colourful Reporter. Posted by Stan 2018 07 30.